AirWatch® by VMware® is the global leader in enterprise-grade mobility solutions across every device, every operating system and every mobile deployment. Our scalable enterprise mobility management platform integrates with existing enterprise systems and allows you to manage all devices, regardless of type, platform or ownership, from one central console. 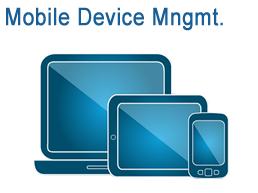 Manage any mobile device type, including smartphones, tablets, laptops, desktops, rugged devices, printers and peripherals. 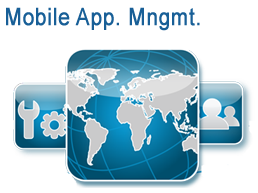 Support multiple operating systems including Android™ , Apple® iOS, BlackBerry®, Mac® OS and Windows® across your organization. Enable mobile deployments with multiple device ownership models, including corporate, employee-owned and line of business. How Does Airwatch Do It? AirWatch® Workspace provides complete separation of corporate and personal data on a device, ensuring corporate resources are secure and employee privacy is maintained. A secure containerized solution for all enterprise data including email, applications, content and browsing, AirWatch Workspace is managed at the application level without MDM, making it ideal for BYOD and high regulation deployments. 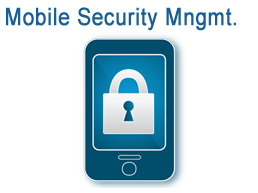 AirWatch allows you to gain visibility into the devices – including smartphones, tablets and laptops - connecting to your enterprise network, content and resources. Quickly enroll devices in your enterprise environment, update device settings over-the-air and enforce security policies and compliance across your entire device fleet. 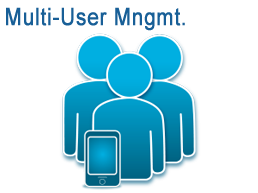 AirWatch enables you to manage internal, public and purchased apps across devices enrolled in your organization. Distribute, update, track and recommend apps with the AirWatch® App Catalog. Build custom business apps with the AirWatch® Software Development Kit, or wrap existing internal applications for advanced security with AirWatch® App Wrapping. 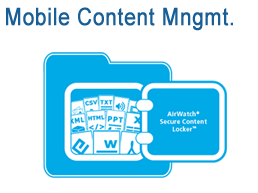 AirWatch secures document distribution and promotes content collaboration anytime, anywhere with AirWatch® Secure Content Locker™ . 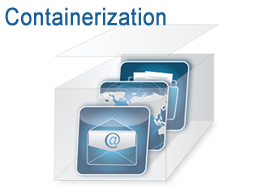 Access your corporate documents, email attachments and user-generated content in a secure container. Protect sensitive .les with user authentication, .le encryption, geofencing, sharing limitations and of.ine viewing restrictions. 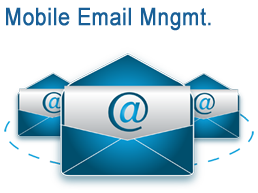 AirWatch integrates with your existing email infrastructure to deliver comprehensive security for mobile email. 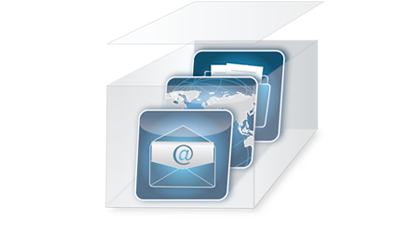 Control device access to corporate email and encrypt sensitive data with AirWatch® Secure Email Gateway. Containerize email and provide a consistent user experience with AirWatch® Inbox for Android and Apple iOS. 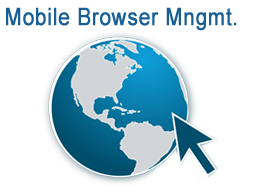 AirWatch® Browser is a secure browsing alternative to native browsers and provides organizations with the ability to con.gure customized settings to meet unique business and end-user needs. De.ne and enforce secure browsing policies for intranet sites without a device-level VPN. Enable secure browsing with whitelists and blacklists or kiosk mode. Ed Durbin discusses how retailers are mobilizing operations during the holiday season and beyond. Mobility is helping retailers unlock new revenue streams with beacon technology, mobile point of sale and more. Our specialists are expert in designing wireless device management systems and can help you create a plan for sourcing and deploying your Airwatch solution. Optrics offers personalized Airwatch training - a service designed to help you integrate your Airwatch solution smoothly into your network infrastructure. "Thanks for getting Shaun to contact me. That guy is a wiz. 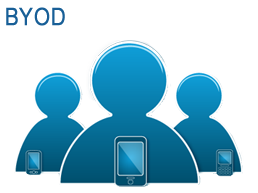 He was able to assist me with just about all my issues with [Ipswitch's WhatsUp Gold]." 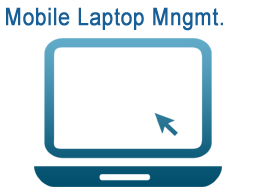 "Excellent... Again, I am extremely satisfied with the service from Optrics.